WOW WOW WOW! I just found super cheap roundtrip flights on Momondo to beautiful California 🙂 For only 2293 kr you can take a trip to either Los Angeles or San Francisco, with the flights from Copenhagen with Lufthansa. Included in the price is one small piece of hand luggage as well as 23 kg checked luggage. Looking for hotels for your trip to California? Take a look at Booking for the best deals. There are many available dates from January – May that I’ve listed below. Go ahead and play around a bit to see if you can find something that works with your schedule ? Let’s go to the California deal! Sign up for our Newsletter, and don’t miss anymore deals. 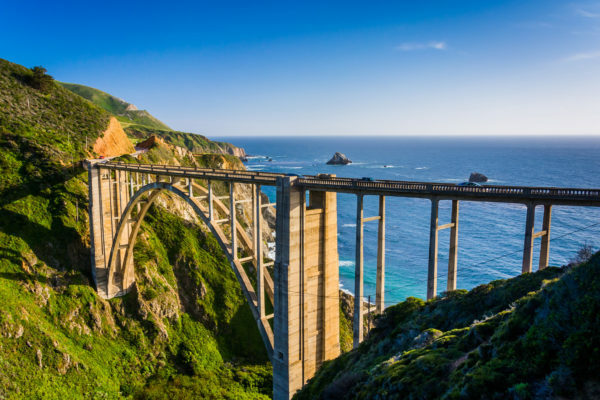 You’ll be the first to find out about our California bargains!